Impeccably maintained in the highly desirable Highland Park neighborhood! 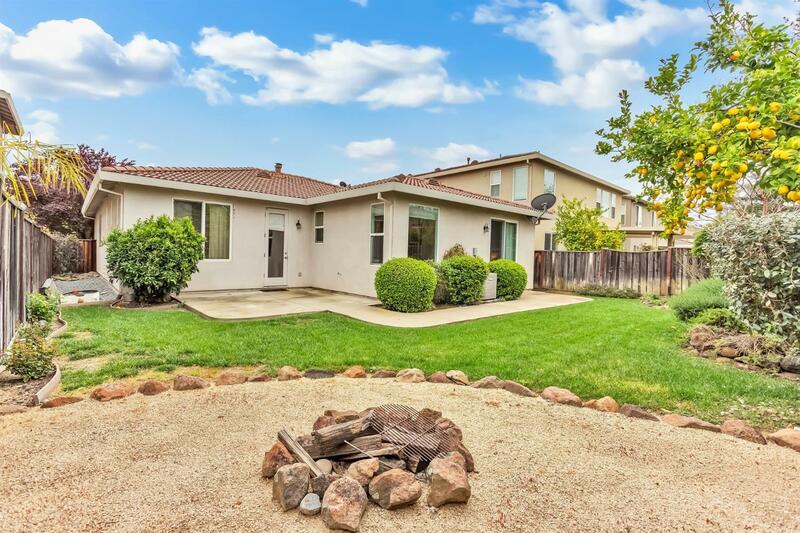 Located close to multiple highways, tons of shopping, and within the highly rated Roseville school district this home offers something for everyone. Whether you are a master chef or carry out connoisseur, this open eat-in kitchen is sure to inspire memorable meals and moments with loved ones. The master suite is complete with a private full bathroom featuring double vanities, standing glass shower, and separate tub to help you begin and end each day in comfort. The lush, fully fenced backyard is ideal for entertaining with a large patio and adorable fire pit perfect for evenings swapping s'mores and stories with friends. Neutrally finished all that's missing is your finishing touch, schedule your showing today!